I defended my PhD dissertation in May 2018 and graduated with a doctoral degree in Data Science from the International Institute of Information Technology, Bangalore in July 2018. 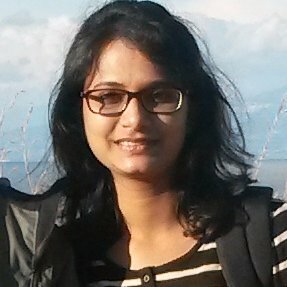 My research interests include knowledge representation and reasoning models, semantic web, machine learning and graph networks, particularly focusing on developing unique models that can bring all these technology domains together to better understand data and it’s context. My doctoral thesis focused on semantic integration and knowledge representation of large structured open tabular data, particularly open government data. 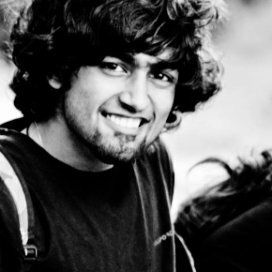 I currently head the Centre for Open Data Research, at Public Affairs Centre, Bangalore with a focus on applying data sciences technologies and research to promote data empowered decisions towards good governance. The Public Affairs Centre (PAC) is a not-for profit, non-partisan think tank, established in 1994 to help improve the quality of public governance in India (http://www.pacindia.org). Prior to entering academics, I have worked in the Information Technology industry with over two decades of program management and delivery experience. 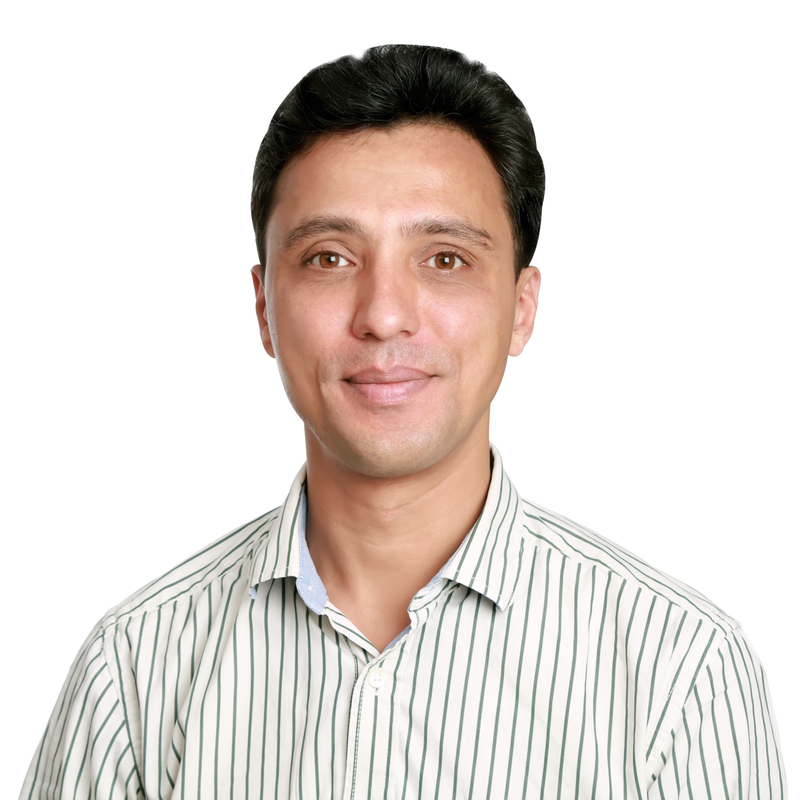 During this stint, I was responsible for delivering large IT programs spanning diverse technologies (Business Intelligence and Analytics, Custom Applications, Managed Services Engagements) worth multi-million dollar revenues & spread across multiple geographies. I also hold a Masters in Statistics from Indian Statistical Institute Calcutta. Please checkout my linkedin profile for more details. Jaya is a PhD (part-time) student at Web Science Lab. She holds a M.Tech in Computer & Information Science and B.Tech in Computer Science & Engineering from Cochin University of Science & Technology (CUSAT), Cochin. She has been working at the Centre for Artificial Intelligence and Robotics (CAIR), Bangalore since 2009. She has worked on the design and development of systems based on Natural Language Text Processing and Knowledge Management technologies. Currently she is working on semantic summarization from user generated text reports. Her research interests include: Natural Language Text Processing with emphasis on Information Extraction and summarization, Knowledge Representation and Machine Learning. Raksha P.S is a PhD Student at Web Science Lab. 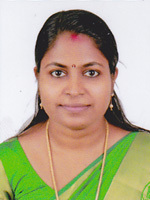 She has a Master’s degree in Web Technology from PES Institute Of Technology, Bangalore and Bachelor’s degree in Computer Science from K S Institute Of Technology, Bangalore. 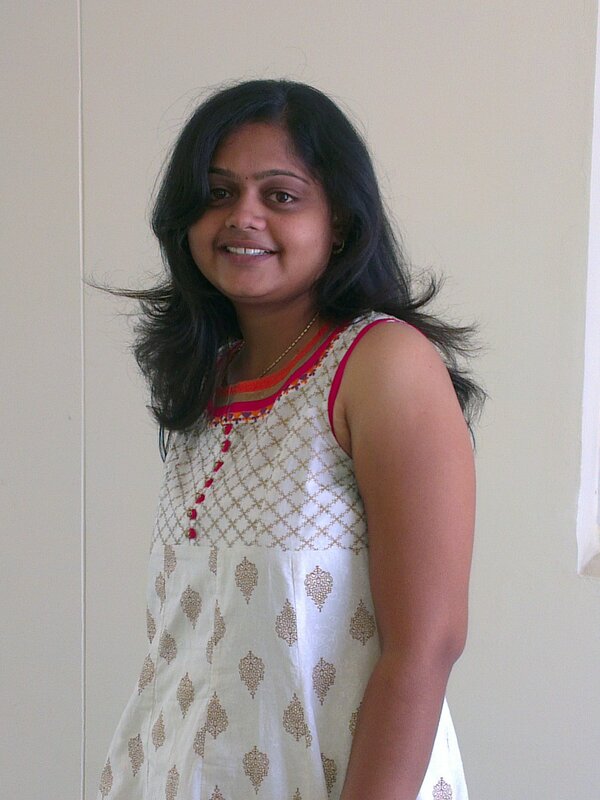 Prior to joining IIITB she has worked as a Big Data Engineer at Cogknit Semantics Pvt Ltd, Bangalore. Previously she has worked on Ontology Based Semantic Data Validation, Big Data, Data Visualization using D3.js, Web Crawlers and Developing Learning Management System. Currently she is working on Characterizing online social cognition as a marketplace of opinions. 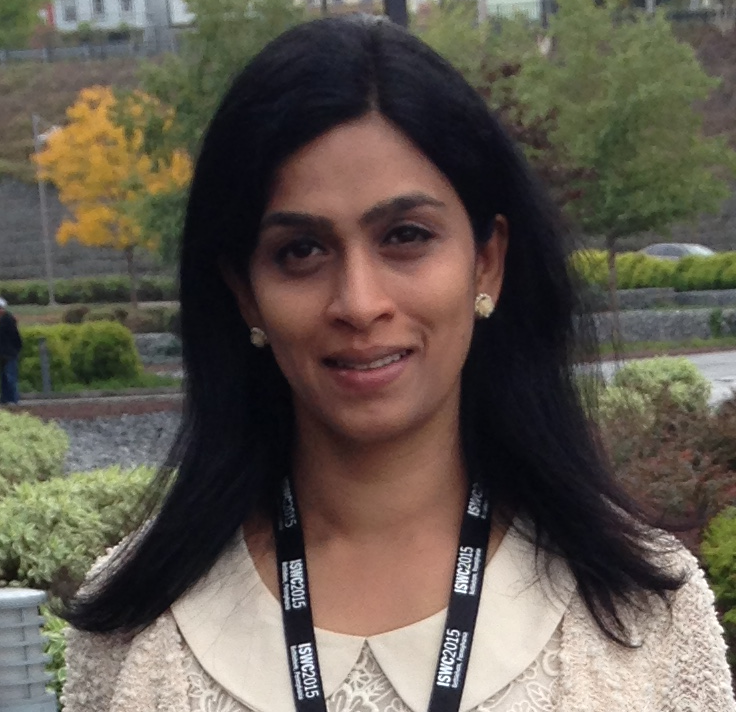 Her research interests are Web Science, Network Science, Data Mining and Social Cognition. For more, please visit her Linkedin Profile.